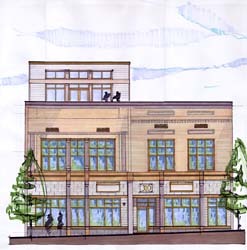 Stephen Rhoads, Architect - Anderson, South Carolina historic downtown property redevelopment. Copyright © 2001-2015 Stephen Rhoads Architect LLC. All rights reserved.